Scams come in many varieties. Often though, we are used to receiving Nigerian Scams via email. 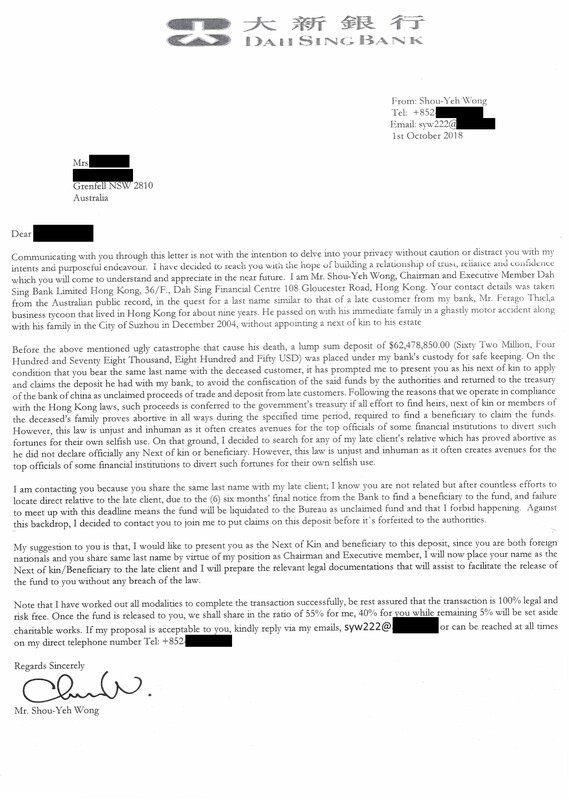 I had a client this week drop in a letter she received in the mail. This is a reminder that scammers will change their tactics, and use old tactics to try and keep ahead of the curve. 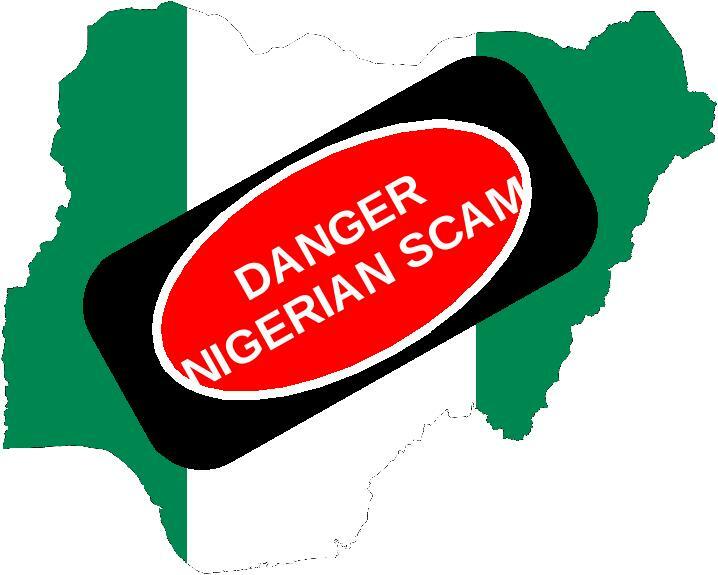 More information regards Nigerians scams can be found on the Scam Watch website.